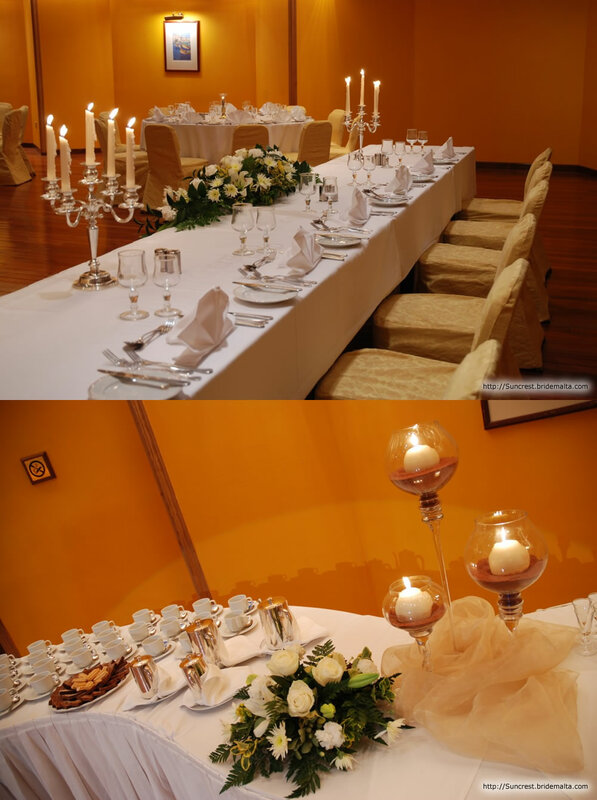 Our wedding facilities can cater for all your guests. 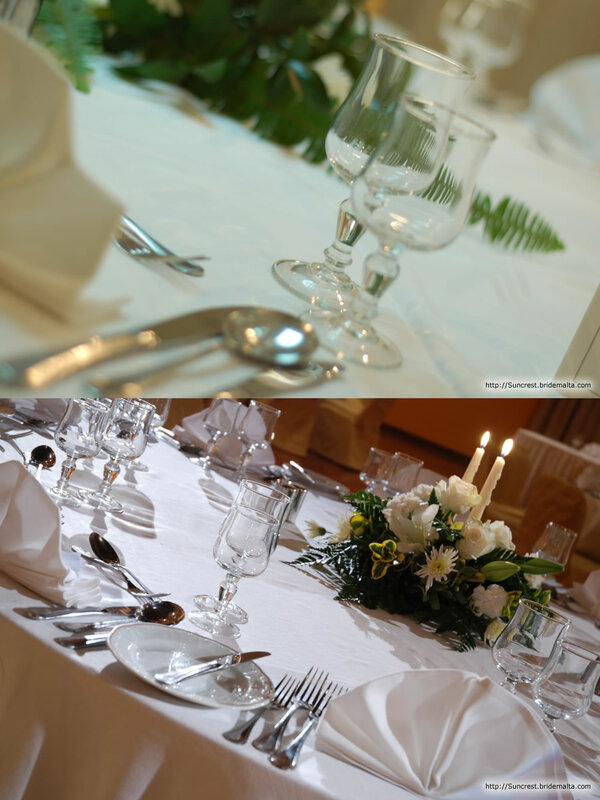 We can provide menus, place cards, seating plans and flowers to add the finishing touches to your special day. You will be given the red carpet treatment from the moment you arrive and special accommodation rates are available for your guests so they can enjoy a pleasant overnight stay without having to worry about travelling or driving. 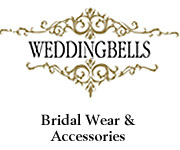 So much has been said and written about this day and most emphasis is made on the word - Wedding. We prefer to call is YOUR day. Let our team at the Seashells Resort at Suncrest listen to what you imagine this day to be like, and only after you have listed your wishes and must dos to the last detail, will we propose your very own wedding picture with you as the centre piece. The rest is left to the paintbrush of our imaginative and flexible team, in order that you may lie back and enjoy the most memorable day of your life. 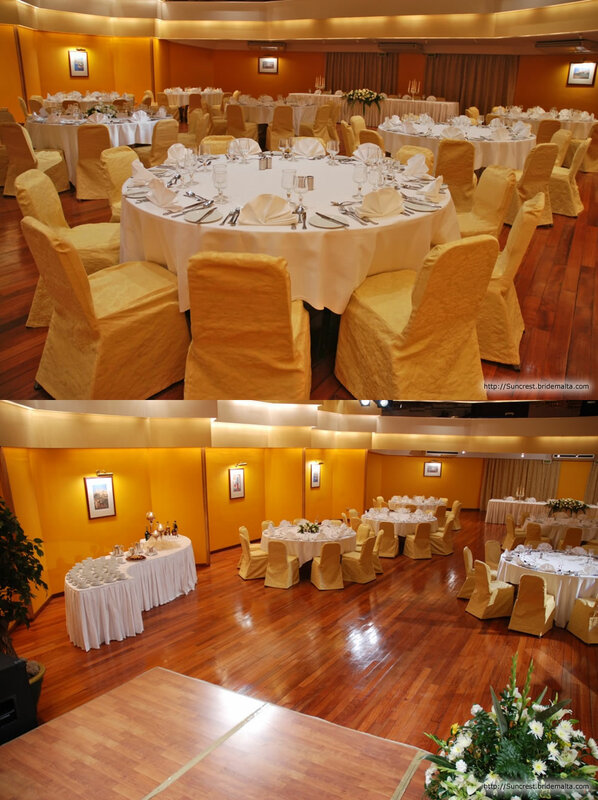 Whatever the length of your invitations lists, we have the venue to accommodate your very special day. 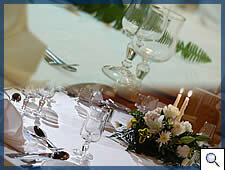 The Athena, Zeus or Apollo Rooms are the ideal venues for a more private dinner or reception, whilst the Poseidon Room caters for larger banquets, cocktails as well as receptions. Having such a fantastic location on the seaside, you may also choose and mark your day at the Sun & Surf Lido with fantastic sea view. Enthusiasm, flexibility and the experience of a long list of successful weddings are the factors that will ensure that YOUR DAY will be a truly memorable one. The Seashells Resort at Suncrest is situated on the seaside and boasts fantastic unspoiled views of Salina Bay in Qawra. 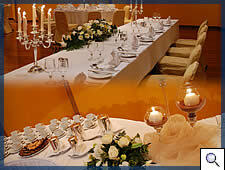 There is no other hotel in Malta that is more centrally located for a perfect wedding. Whether you want to host a small or large wedding, the Seashells Resort at Suncrest is the right choice offering different venues which are ideal for Weddings Receptions or Wedding Banquets. - The Zeus Room also includes a small open air terrace. 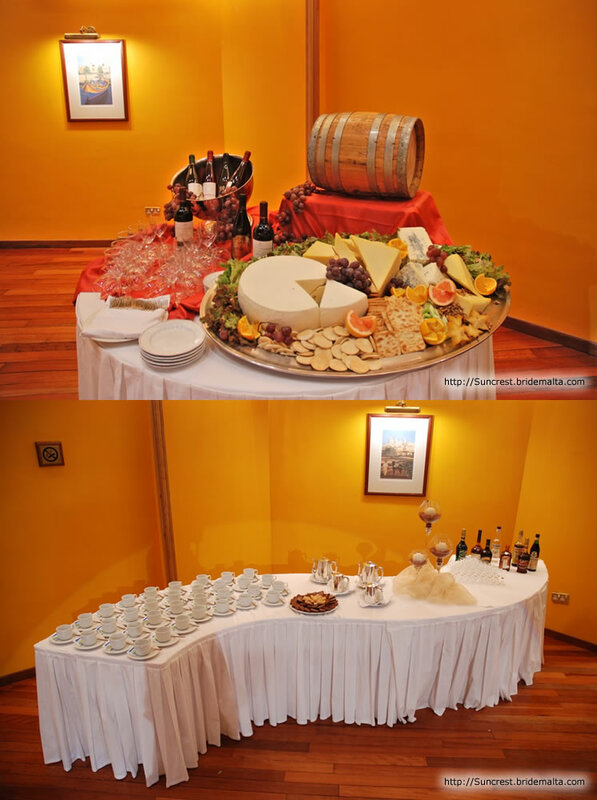 This venue is mostly ideal for a Wedding Banquet offering a Set Menu or a Buffet Menu of your choice. 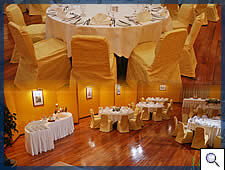 The elegant Le Pavillon overlooks beautiful sea views of Salina Bay and can host up to 200 guests. It-Tokk has been traditionally decorated to reflect a Local Theme. 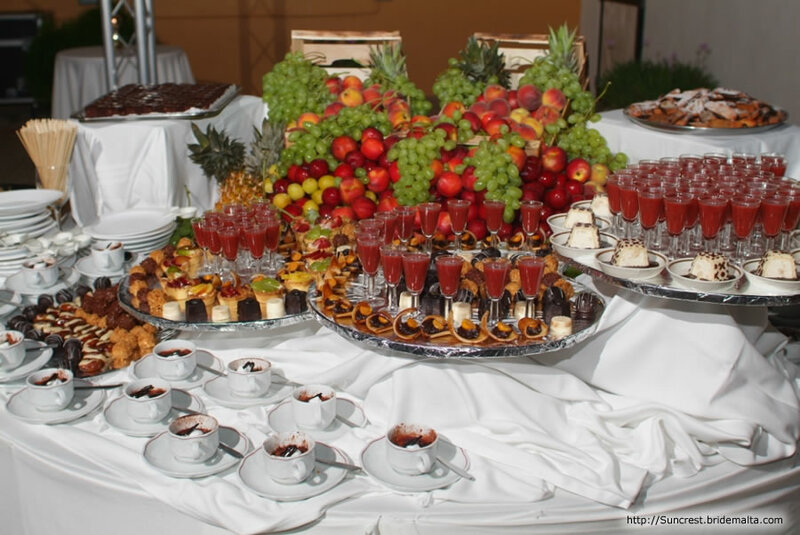 The venue overlooks the hotel's outdoor pool and incorporated with the Solarium area, a Wedding Reception of 450-500 persons can easily be hosted. The Sun & Surf Beach Club is open between May and October. This outdoor area boasts breathtaking views of Salina Bay and would be the perfect Wedding Venue due to a highly spacious environment. 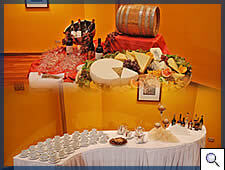 Both Wedding Receptions and wedding Banquets can be hosted at the Sun & Surf. This page has been visited 6810 times.